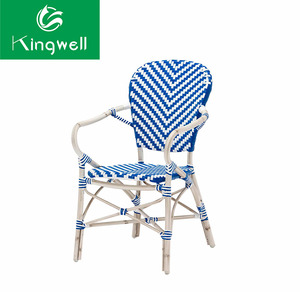 1 YRS Dongguan Jinyee Industrial Co., Ltd.
1.MODEL NO: YF6021 2.PRODUCT NAME: garden chair 3.all products is hand made with PE rattan and Aluminum frame 4.100% new rattan, UV resistant SGS approved PE rattan 5.1. 2MM or 1.5MM aluminum frame 6.sponge is of high density & soft 7.color of PE rattan and cushion is optional Packages: 1)Rattan furniture should be wicked with flexible package and many packages with waterproof bag. Material features: 1) Rattan, Called PE rattan, this kind of rattan is UV resistant and waterproof, it last long time and the color never fade away, also it is not sensitive to temperature fluctuations. 1 YRS Taizhou Linmao Craftwork Co., Ltd.
&lt;&lt;&lt;The frame is designed for all-weather use making it a great option for indoor and outdoor settings. &lt;&lt;&lt;For longevity, care should be taken to protect from long periods of wet weather. 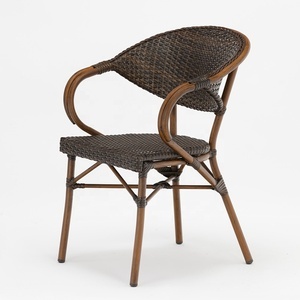 &lt;&lt;&lt;Pair this chair with a glass or metal patio table to complete your setting. But the fee can be refunded after order. B:Finishing product,15-20days after order. Yes,just send me the pictures of the product you are looking for. 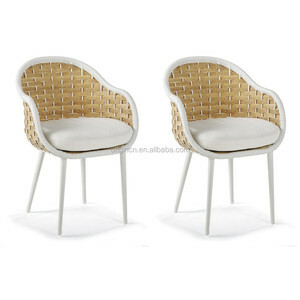 Natual Rattan cross back wooden chairs.X chairs. 12 YRS Tianjin Sincere Import & Export Co., Ltd. Through the processing of one side of the workers, grinding, so that there is such an artistic set. If you are interested, you are welcome to inquire about the details of this product. At the same time, Our company keeps absorbing the advanced production technology at home and abroad. 8 YRS Foshan Always Outdoor Furniture Co., Ltd.
1 YRS Guangdong JYL Furniture Co., Ltd.
Our products are manufactured with the latest technology and environmental protection. 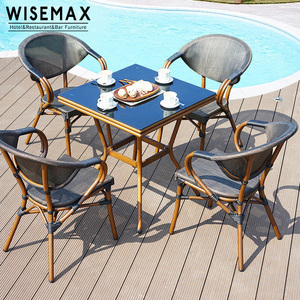 Our furniture-outdoor furniture,rattan furniture,garden furniture,teak furniture includes chaise lounges, dining table and chair, sectional sofas and many other designs which can be widely used in hotels, teahouses, homes and other leisure functions. Perfect Furniture aims at bringing high-grade furniture to more families and has now won wide recognition among consumers. 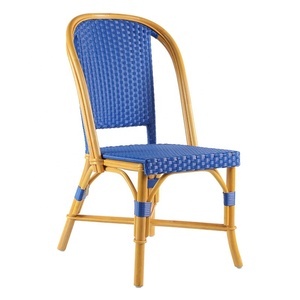 1 YRS Pananxian QingFeng Furniture Co., Ltd.
15 YRS Taizhou Dongnan Auto And Motorcycle Accessories Co., Ltd.
Alibaba.com offers 61,462 chair rattan products. About 25% of these are rattan / wicker chairs, 18% are garden chairs, and 5% are dining chairs. 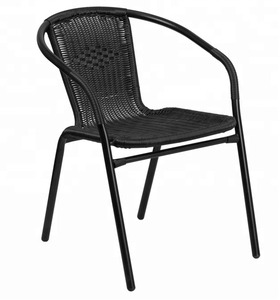 A wide variety of chair rattan options are available to you, such as garden chair, dining chair, and garden sofa. You can also choose from rattan / wicker, wooden, and metal. As well as from free samples, paid samples. 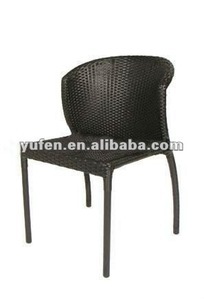 There are 61,462 chair rattan suppliers, mainly located in Asia. 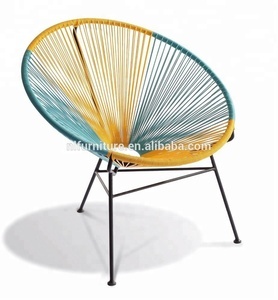 The top supplying country is China (Mainland), which supply 100% of chair rattan respectively. 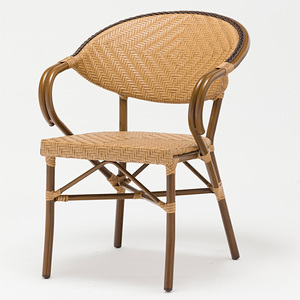 Chair rattan products are most popular in North America, Western Europe, and South America. You can ensure product safety by selecting from certified suppliers, including 5,616 with Other, 4,941 with ISO9001, and 2,185 with BSCI certification.